The Fresno State California Water Institute will host a Water Exchange Market Symposium from 8 a.m. to 4:30 p.m. Thursday, Jan. 24, at the Fresno State Satellite Student Union for water stakeholders from throughout the state. 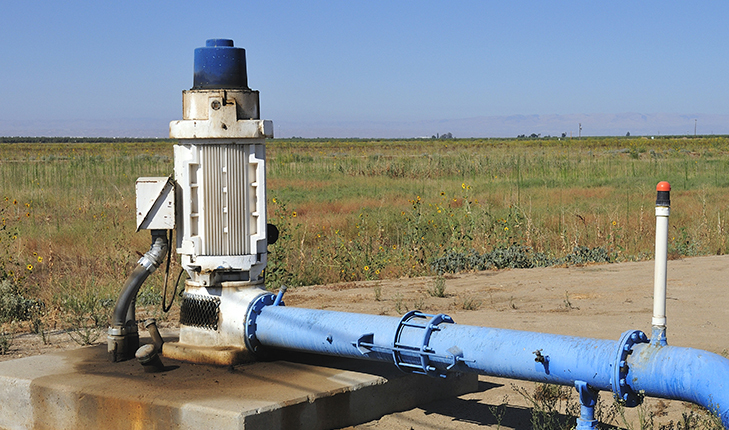 The event is free and will feature experts explaining how the markets can help area farms, irrigation districts, regional water agencies, disadvantaged communities and the environment by working together to meet Sustainable Groundwater Management Act regulations. If implemented, water exchange markets could allow property owners to transfer and exchange surface water and groundwater entitlements assigned to their properties with other property owners. RSVP for the event at bit.ly/WaterMarketSymposium by Monday, Jan. 21. INFO: Laura Ramos, lramos@csufresno.edu, 559.278.7001.